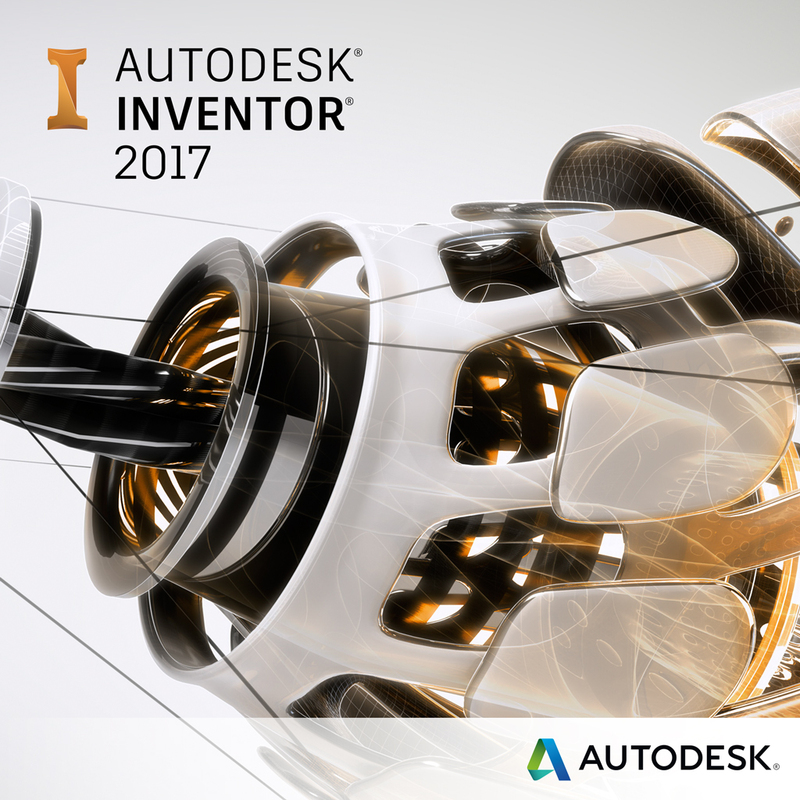 This video walks through the steps on how to create a bolted connection in Inventor quickly and easily using this Inventor Design Accelerator. It proves that you do not have to be afraid of this scary looking wizard! It’s not difficult to use and can really speed up the creation of your bolted connections.